call they want to save. user can make a customized list of contacts he wants to record call from. user can choose the destination to save the recorded calls (Default location is SD Card/Call Recordings). new calls, so if you don’t want any call to be automatically erase you can save it and it will be saved in call Recording Folder in Device SD Card. 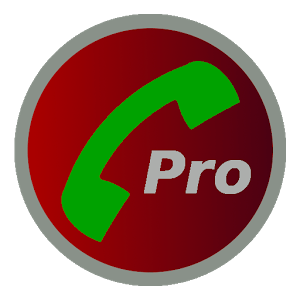 As you all know the free version of Automatic Call recorder does not meet our requirement, because it does not give us full control on customization that’s why we brought to you the full version Automatic call recorder Pro. choose Which call you want to save and which call you want to ignore. listen recording, add notes and share it. integration with Google Drive and Drop Box. synchronize recorded calls on Cloud or Drop Box. change the destination of Call Recording . 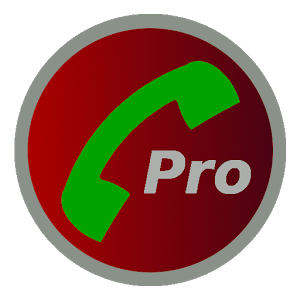 you can set Automatically saving of Call recording from particular contacts. you can set default setting for call recordings. Record all – it will record all calls except contacts pre-selected to be ignored. Ignore all – it will not record any call except contacts pre selected to be recorded. Ignore contacts – it will not record contacts which are saved in phone and will save calls from new numbers only. Any query? Please tell us in comment Box.